This DVD compresses an extended process into 75 information-packed minutes with short cuts, product tips and safe guards. She demonstrates tips on photographing wildlife, how to create luminous wet into wet backgrounds, dry brush weathered wood, knot holes and nails, use of gouache to add sunlit sparkle, spattering , how to achieve depth while maintaining the illusion of soft feathering and a cascade of delicate vibrant flowers. Approx. 75 min. In this workshop, learn how to create luminous wet into wet backgrounds · dry brush weathered wood · knot holes and nails · use of gouache to add sunlit sparkle · spattering · how to achieve depth while maintaining the illusion of soft feathering and a cascade of delicate vibrant flowers. Approx. 112 min. Susan has written two books for Northlight. Both books are out of print. ​Look for them on Amazon or in used book stores. 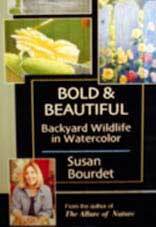 In this book from North Light Books, Susan Bourdet takes artists under her wing teaching them all they need to know for watercolor nature painting. 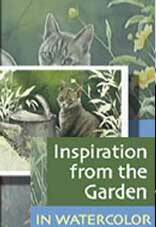 From start to finish, they'll learn how to capture all the elements of nature including birds, flowers, textures such as bark, wood and weather, and the essence of all four seasons. Capturing light is a challenge all watercolorists struggle with. Whether depicting sunlight, backlighting, shadows, or even textures, these artists need the instruction in Capturing the Magic of Light in Watercolor to create realistic-looking paintings. 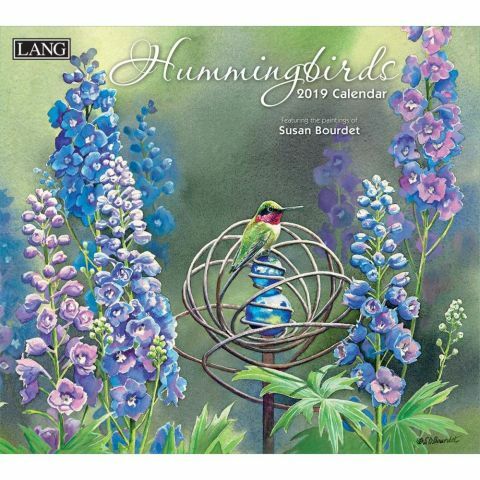 By breaking down the topic into simple concepts, best-selling North Light author Susan Bourdet shows watercolor artists at any level how to effectively handle these challenging subjects . 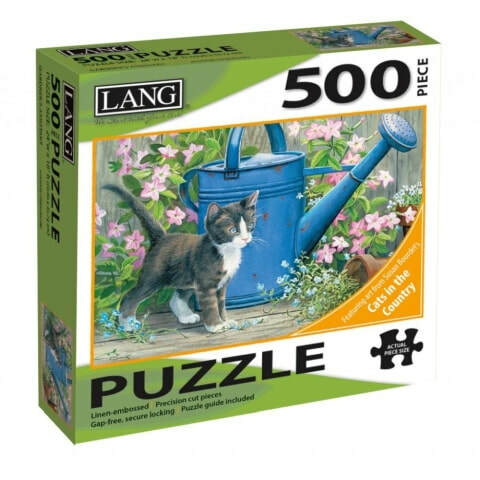 Check out all of my products available through Lang.